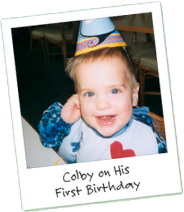 The Colby Foundation Newsletter, "Life Notes," is emailed quarterly. To hear our latest news and to keep up with all of our work to educate about organ, eye, and tissue donation, please use the sign up box below right. We also post the e-Newsletter here for your convenience.